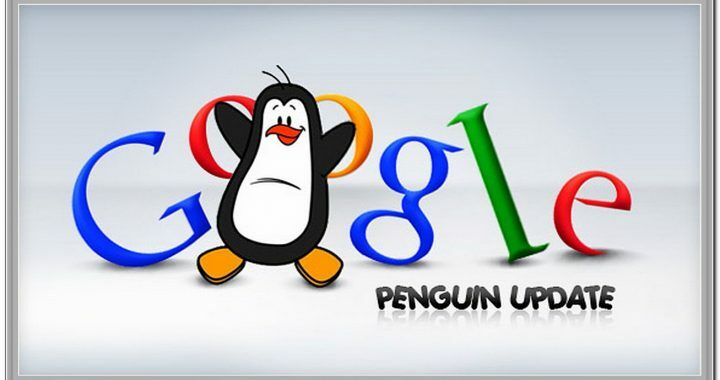 During the SMX West panel in March, Matt Cutts announced that a major Penguin update will hit the web sometime in 2013. Penguin was designed to dock rankings for sites that violate Google’s quality guidelines or practice black hat SEO techniques; its also designed to reward sites with high quality content. The upcoming tweak is expected to be the biggest update to the algorithm this year. When will it roll out and what can you do to prepare? Itï¿½s hard to predict exactly when Penguin will hit again. Launched in April 2012, Google’s webspam algorithm was first updated in May, and then a second time in October. Although we don’t know the exact date of the next update, its safe to assume it could happen at any time. For some people, a major Penguin update could mean good news. For example, if your site was affected by the Penguin update in October and you took the necessary steps to fix the problems, a new update could mean that your site will have the opportunity to regain rankings. This is especially true for sites that took the time to remove bad links through Google’s disavow links tool. However, other sites might get punished by Penguin, including new sites not yet discovered by the webspam algorithm, as well as sites that continue to violate Google’s quality guidelines. Classic examples of webspam targeted by Penguin include duplicate content issues, unusual linking patterns, and keyword stuffing. According to Google’s first post on Penguin, the best way to protect yourself against another Penguin hit is to focus on creating high quality sites that create a good user experience and employ white hat SEO methods instead of engaging in aggressive webspam tactics. Posted in SEO and tagged google search update, SEO.